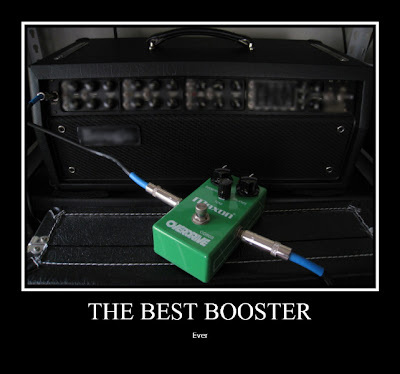 I've tried several OD pedals from Ibanez, Boss, Digitech, Maxon to Fulltone and etc. 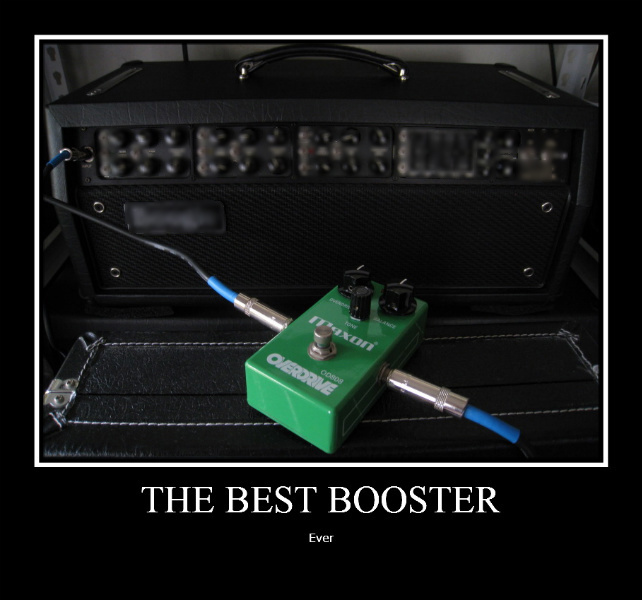 The Maxon OD808 is the best booster for modern higain amp. and let it become more aggressive and crunchier. You can balance the sweet spot and noise level easily. "DJENT ! DJENT ! DJENT !". Maxon OD808 is the KING of amp boosters.